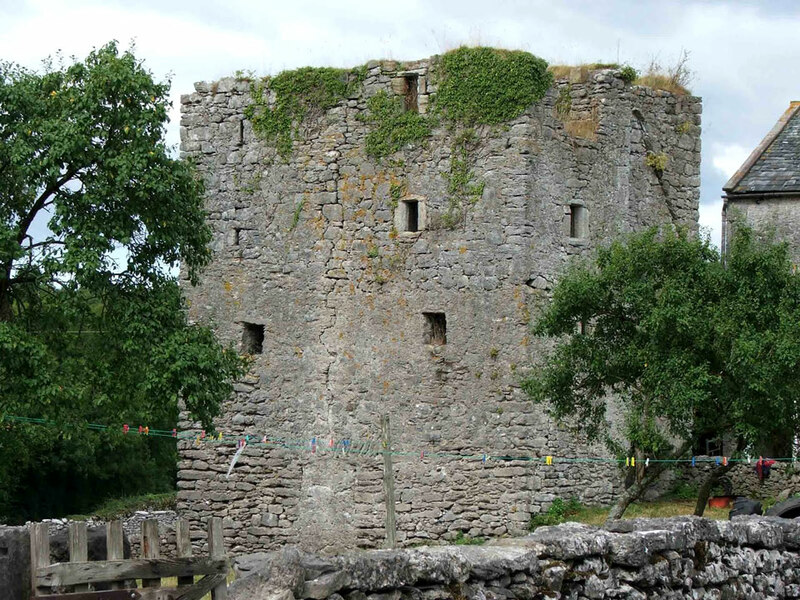 Hazelslack is a four storey pele tower with walls at the lower levels of around 2 metres thick which was built late in the 14th century as protection against the incursions of the Scots. 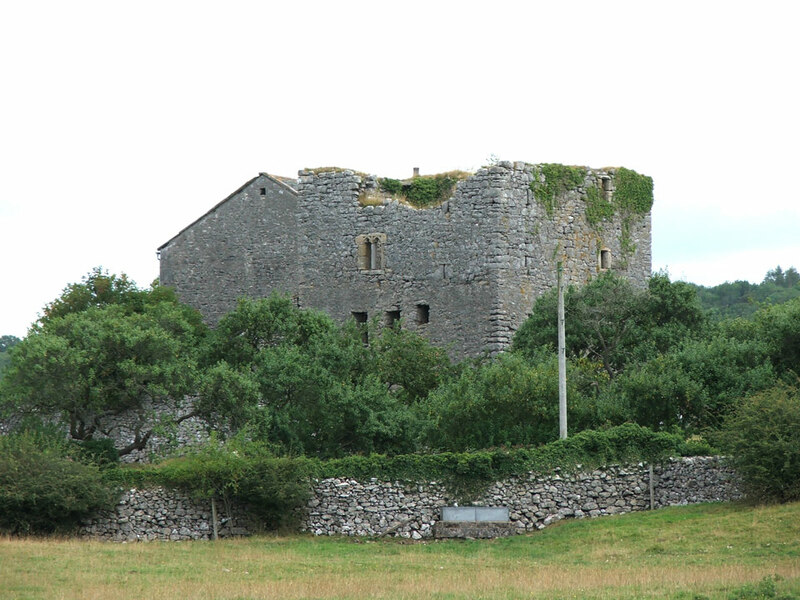 It was never fully completed and probably fell into ruin in the 17th century. On its east wall are signs of an adjoining building of two storeys, now destroyed. 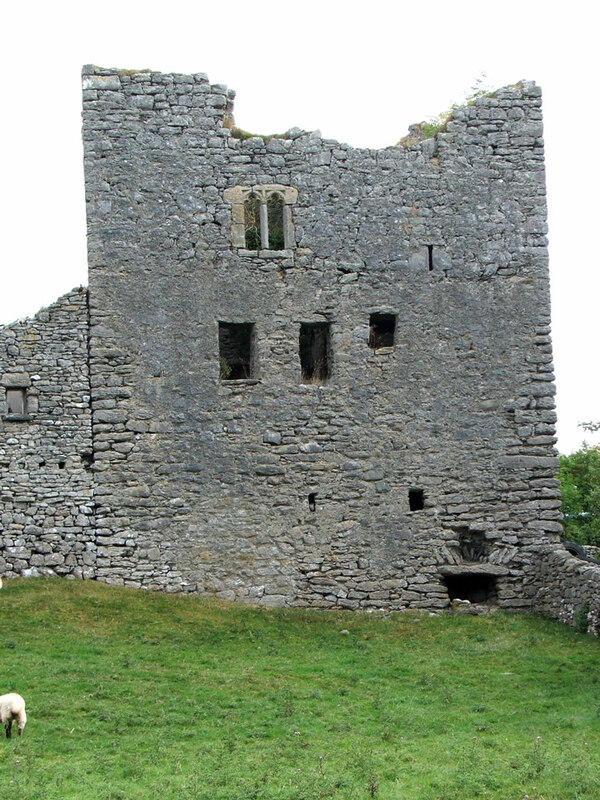 Its design is very similar to other towers nearby, the ruined Arnside and Wraysholme Towers.